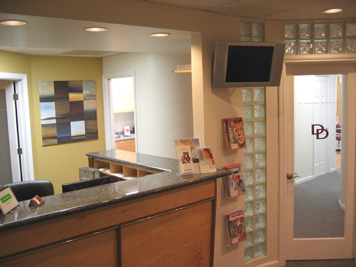 At Diamond Dental, we care about every patient that walks in our door. We want to make your experience as pleasant as possible. We accept most insurance plans. 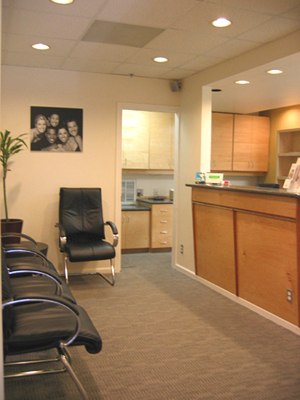 We are very proud of our dentist, Dr. Hao Kha, a board-certified dentist from the State of California. He graduated from the prestigious Columbia University, College of Dental Medicine in New York City. 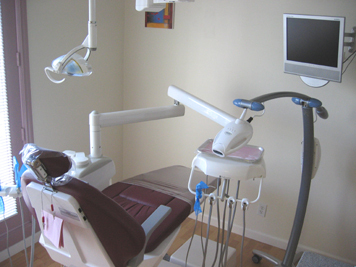 He also holds an Advanced Education in General Dentistry (AEGD) certificate from Columbia Presbyterian Hospital. His professional philosophy evolves around always trying to do what is best for his patients and treating his patients as family. 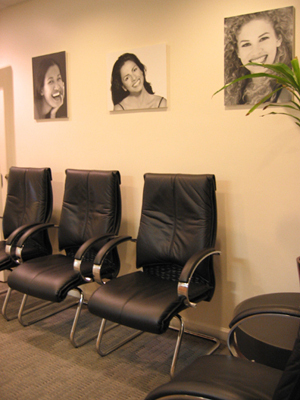 He is well-trained in all aspects of general and cosmetic dentistry including hygiene, fillings, implant restorations, root canal therapy, crowns, bridges, veneers, dentures, children's services, extractions, and gum disease.